A soul-stoking stack of mindful prompts for modern, curious minds. 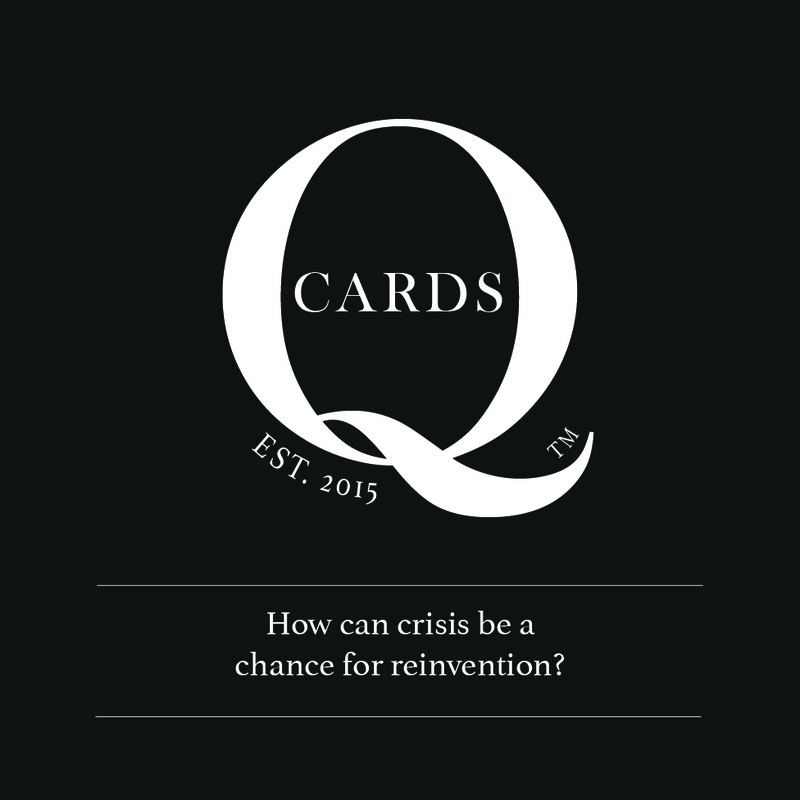 Q Cards are the antidote to too much technology, too much talking "at" each other, and not enough time simply listening - deeply - to one another. Each pocket-size prompt is a catalyst for personal growth - helping you exhale, reflect, and reconnect with what matters. We are all craving more authentic conversations - with ourselves and our fellow travelers. Q Cards take you there. Whether you ask the Qs alone or with friends, Q Cards are a simple, mindful tool to use daily, weekly, or anytime you need some breathing space and inspiration. Each Q in the stack will invite you into a more intentional state of observation and conversation with yourself. They will spark your imagination with fresh inquiry. Ask you to examine living more bravely. Encourage you to embrace mystery. And help you to lighten up on yourself. As you pause to get curious and consider your answers, you'll unpack your inner wisdom, rediscover your truth, and clarify your goals and dreams. Open up your modern, curious mind. Pause to ask a more beautiful question. Then live into your answers. There are a zillion ways to use the Qs, from road trips to first dates to gatherings by the fire with friends. To get you started, here are 25 ways to use the Qs. So what are you waiting for? Grab a stack and dive into a deeper, more thoughtful space. 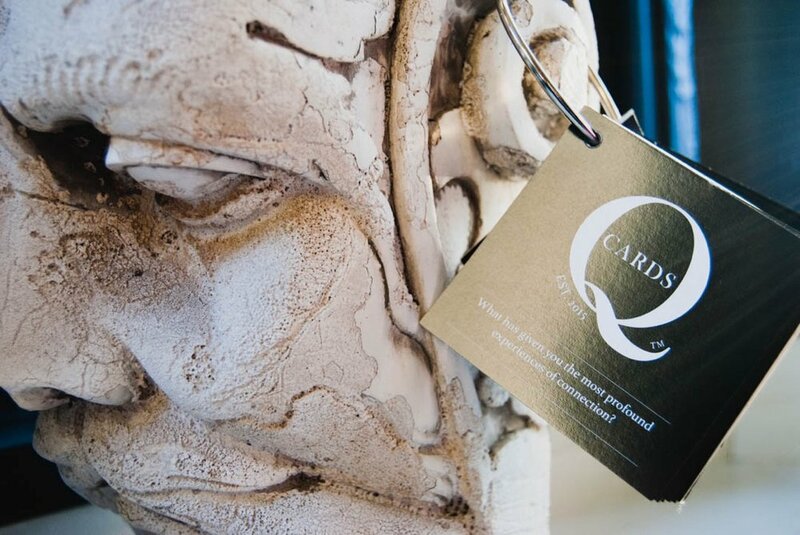 Or visit the Q Card shop and download your favorite digital Q Cards to print, frame, and display anywhere you want to cultivate curiosity, connection, compassion, and wisdom.